Leeds United's Mateusz Klich pictured taking on Reading's Ryan East earlier this month (Picture: Jonathan Gawthorpe). MATEUSZ KLICH has been a mainstay of Leeds United’s promotion push. One of only two ever-presents in the Championship, he boasts the third-highest tally of goals at Elland Road. 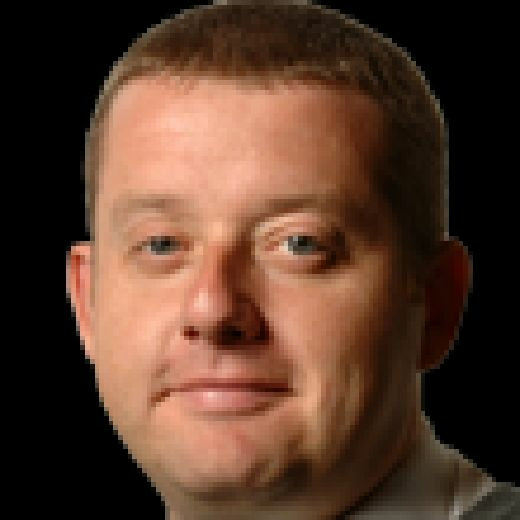 But had the midfielder got his own way last summer this season’s attempt to end United’s 15-year absence from the Premier League would not have involved the Pole. “The week before the start of the season he (Klich) was insisting on trying to move out of the club because he didn’t have a space in the team,” revealed head coach Marcelo Bielsa. Klich’s desire to get away was perhaps understandable. He had endured a tough start to life at Leeds following a £1.5m move from FC Twente the previous year and been loaned out to Utrecht. Being fourth in the midfield pecking order under a new head coach last summer is unlikely to have helped matters. But then Vieira was sold to Sampdoria and Forshaw suffered an injury that ruled the former Middlesbrough man out until September. Klich saw his chance and took it. “Klich moved to be the first option,” added Bielsa about the Pole, who netted three times in the first five league games of the season, “and with the passing of time he has been a very good player. “The merit goes to Orta because he moved the player to Leeds. “The merit goes to Klich, too, because with his effort he won a space in the squad. 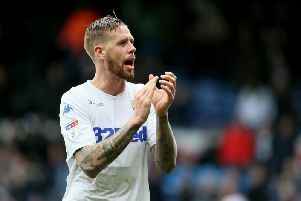 United have been given a timely boost ahead of tackling Millwall with Pontus Jansson being passed fit. The Swedish international had been expected to miss three weeks with the knee injury he suffered in the March 16 defeat at home to Sheffield United. Forshaw is also available after eight games out, while Kemar Roofe could return at Birmingham City a week tomorrow.